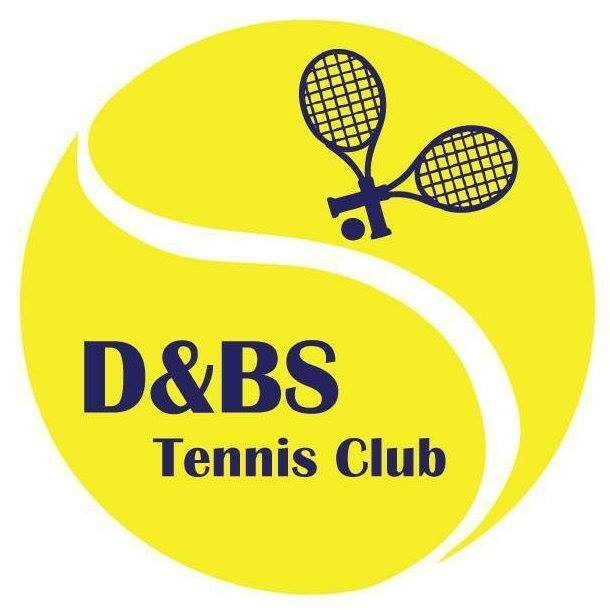 Learn to sail, cycle around Norfolk, is beach walking your passion or do your kids need to be entertained. 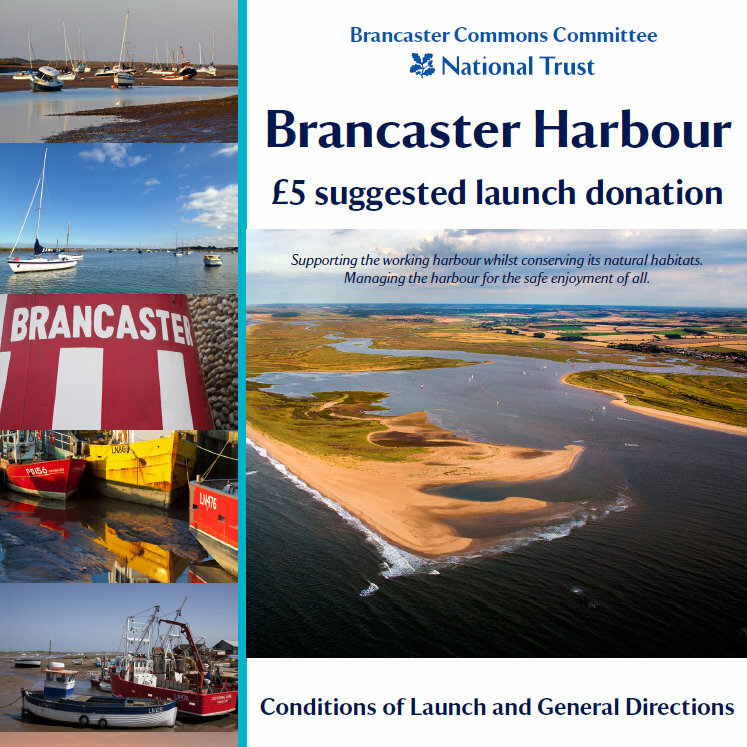 There are many activities in and around Brancaster Staithe and Burnham Deepdale, accessible by public transport, bicycle, on foot or in the car. Once a busy port, sailing ships carried cargo of coal and grain, for a malt house said to be the biggest in England. Trade declined in the 1800s, but a thriving fishing industry survives, and today the harbour bustles with pleasure craft. 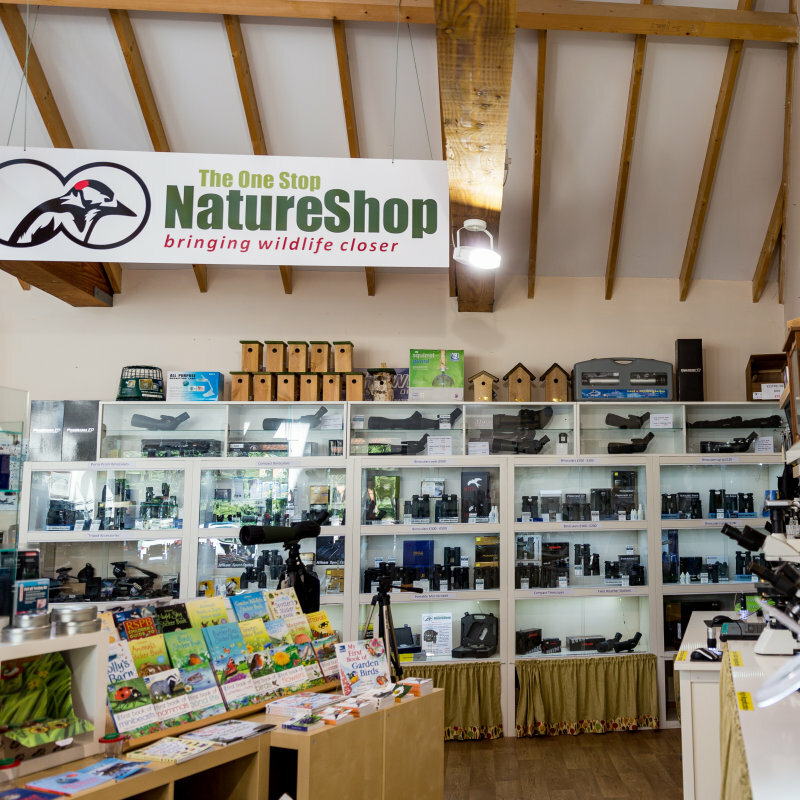 The wildlife observation experts specialising in binoculars, telescopes, microscopes, wildlife camera systems, bird food, feeders and much more. 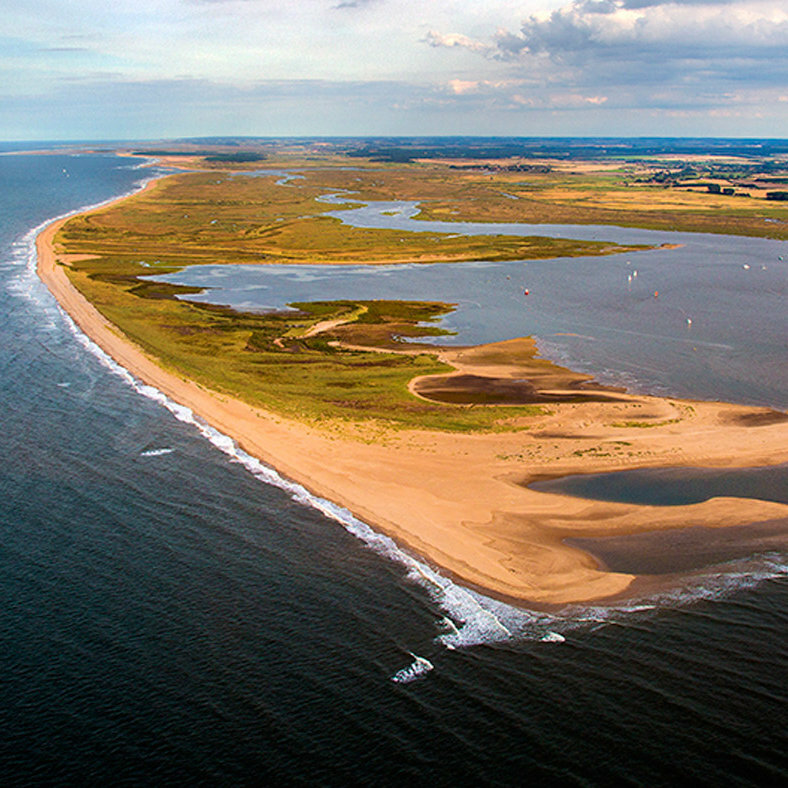 Scolt Head Island NNR is the prime example of an offshore barrier island in the UK. It is situated on a very dynamic coastline and is steadily growing westward. 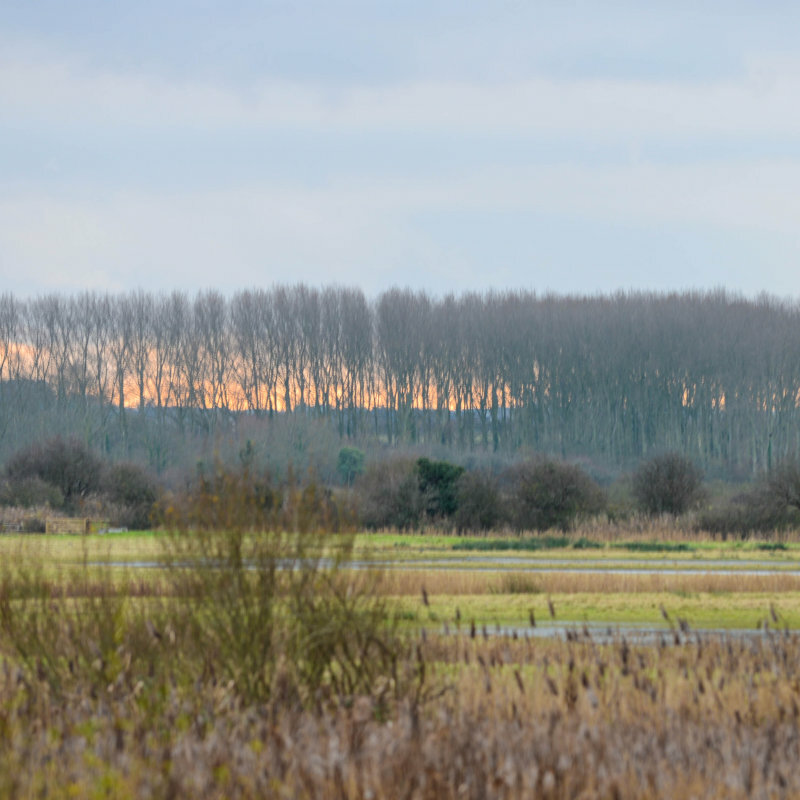 Wide open spaces and uninterrupted views of the beautiful North Norfolk coastline. 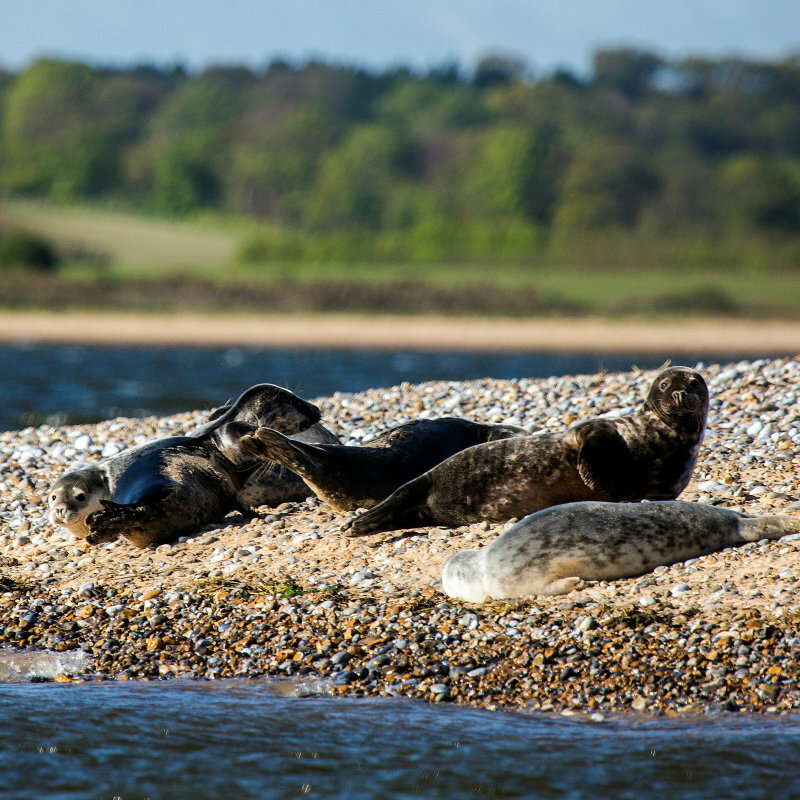 Four mile long shingle spit offers protection for Blakeney Harbour & the surrounding saltmarshes, a perfect habitat for the vast array of residential & migratory wildlife. 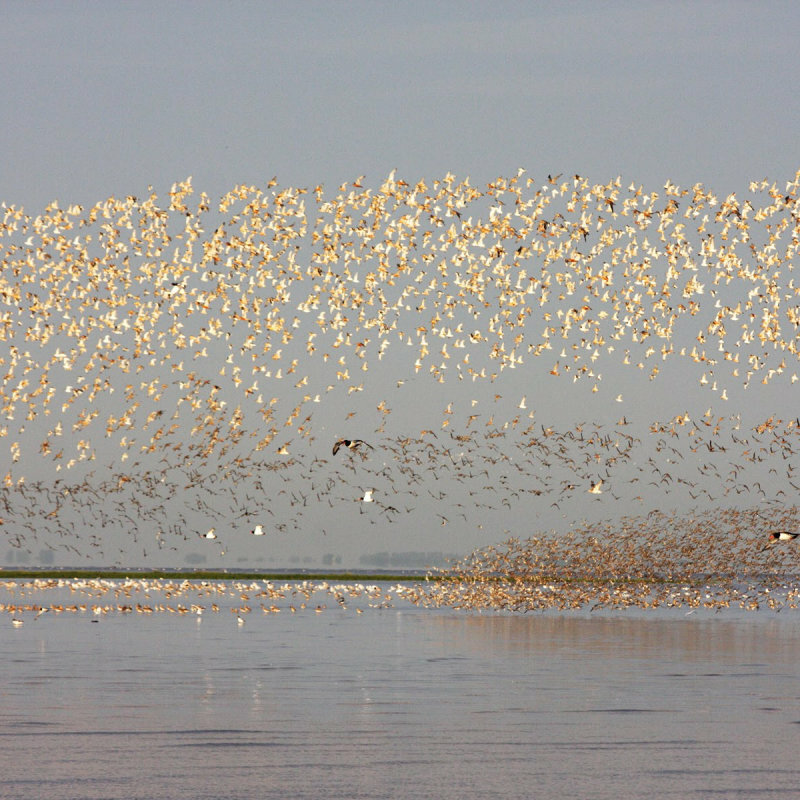 Situated on the stunning north Norfolk coast, Titchwell Marsh is one of the RSPBs most visited reserves. 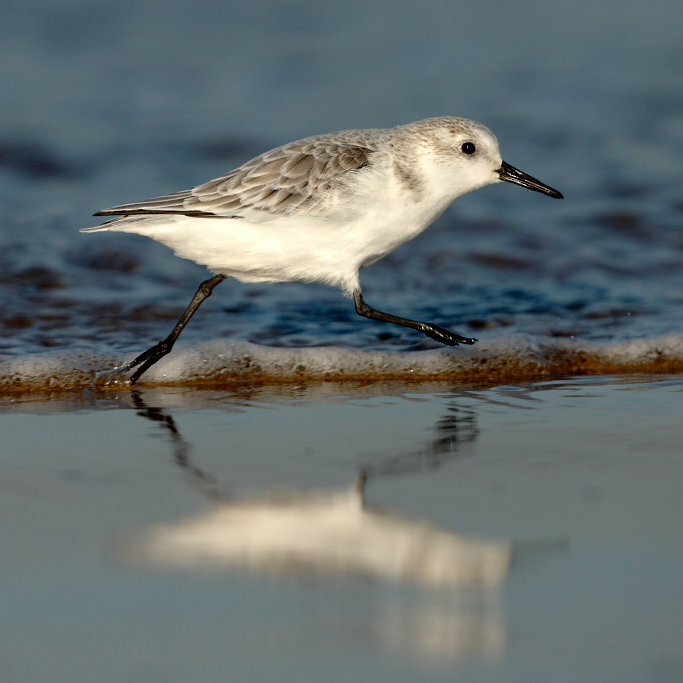 It has something for everyone, from beginners to seasoned birdwatchers on the lookout for a rarity. 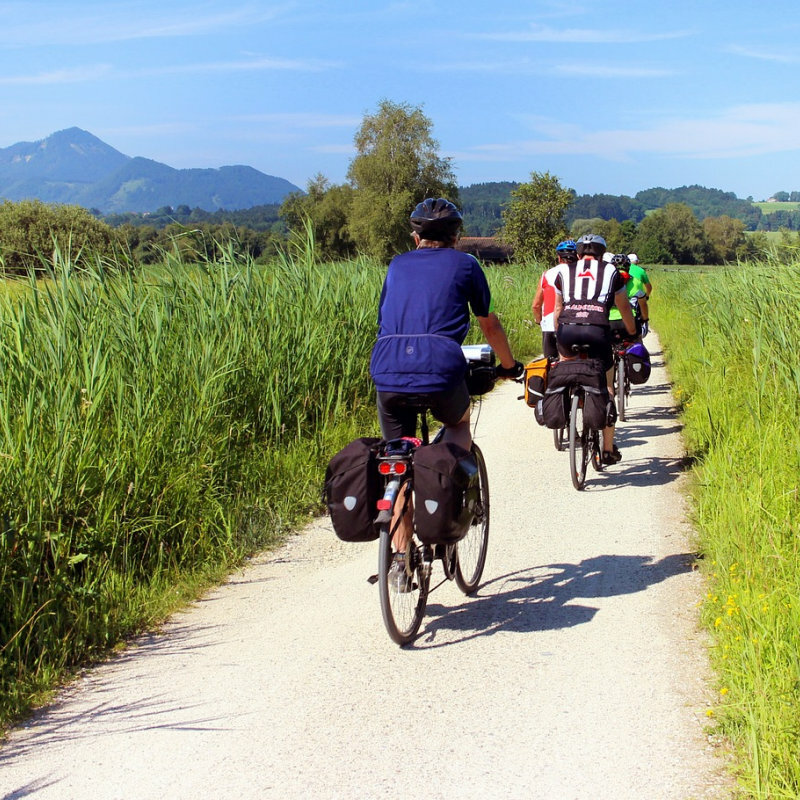 Deepdale Bike Hire supply safe, good quality bikes, trailers and child seats for visitors to explore the beautiful North Norfolk Coast. 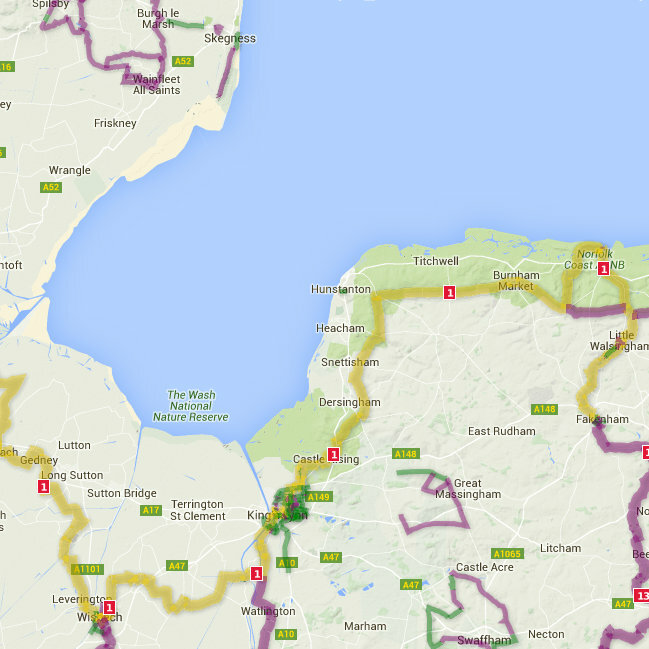 The route via Felixstowe is 114 miles (uses 3 ferries). 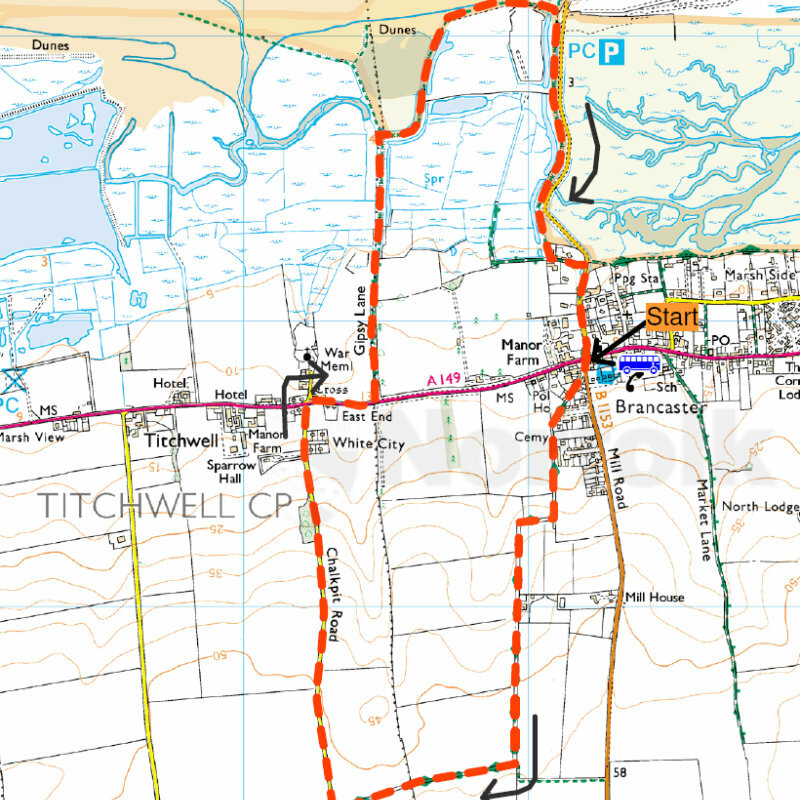 Map shows 199 miles of route of which 27 are traffic free The southern half of the Hull to Harwich cycle route. 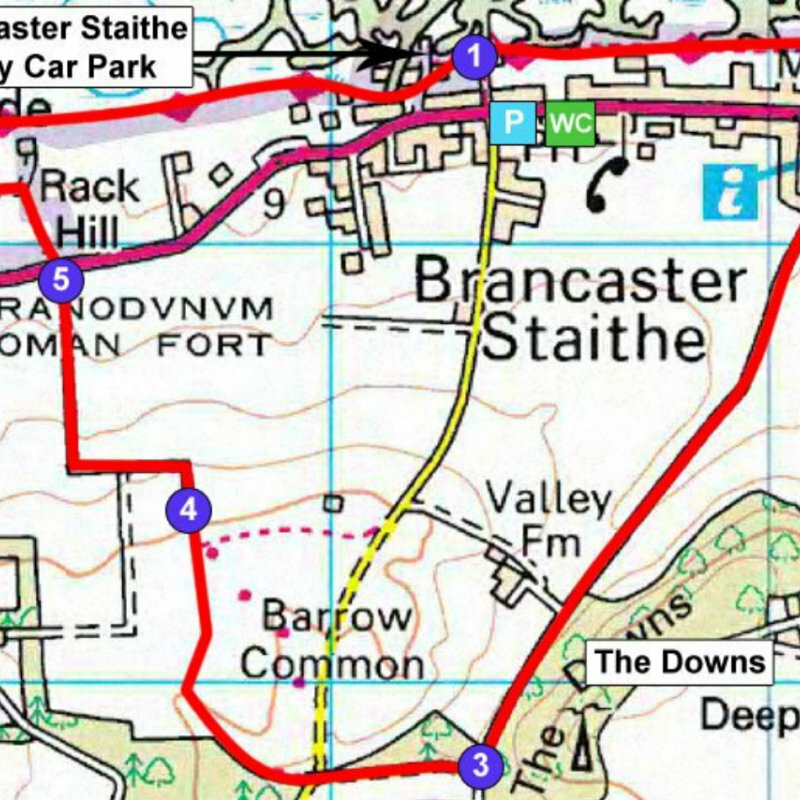 The main traffic free section is the Marriotts Way, north-west out of Norwich. 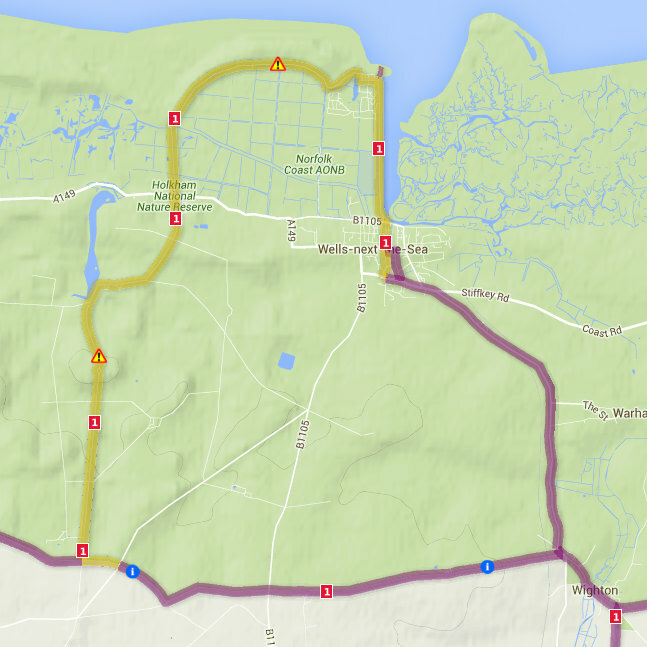 The Northern half of the Hull to Harwich cycle route has ideal cycling country with quiet routes and a flat landscape. 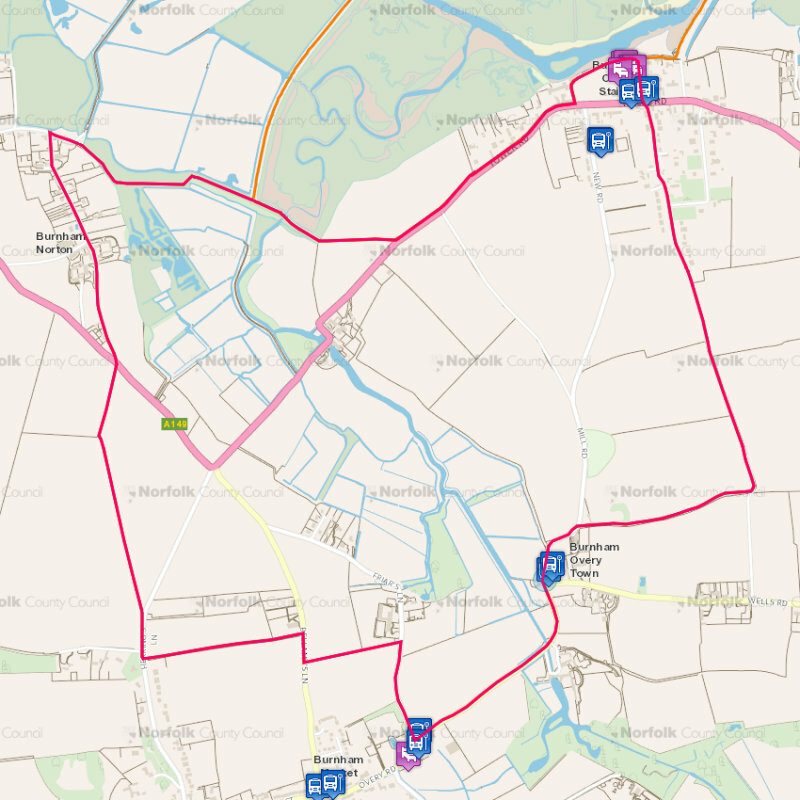 Following Sustrans National Cycle Network Route 1 from Kings Lynn to Wighton, then Regional Route 30 following quieter roads through to Cromer, through the Quiet Lanes network before finally following the coast down into Great Yarmouth. 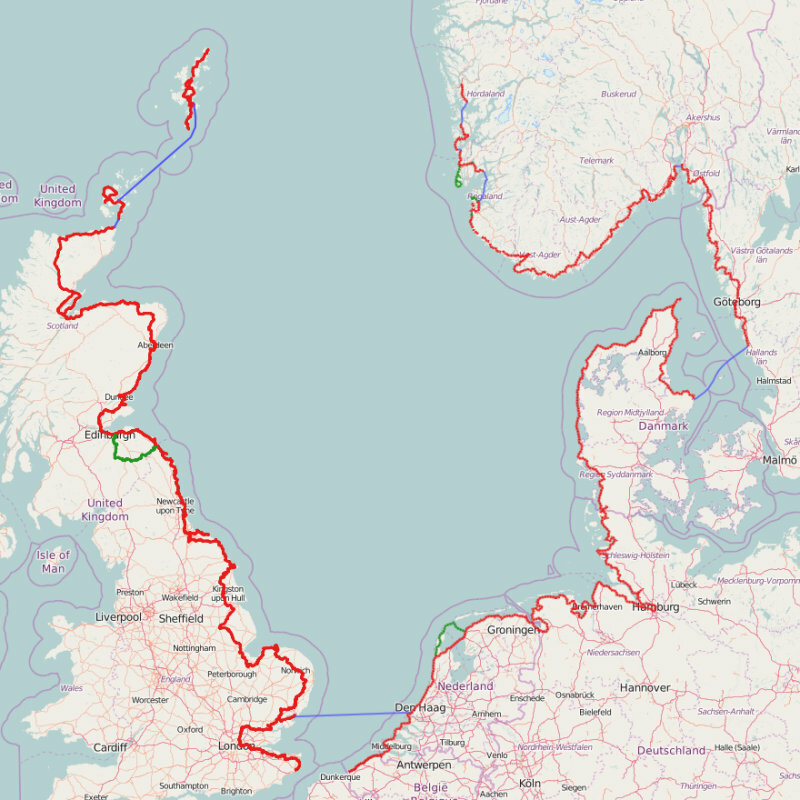 The North Sea Cycle Route is a 6,000km route based on existing national, regional and local cycle routes in Belgium, the Netherlands, Germany, Denmark, Sweden, Norway, Scotland and England. 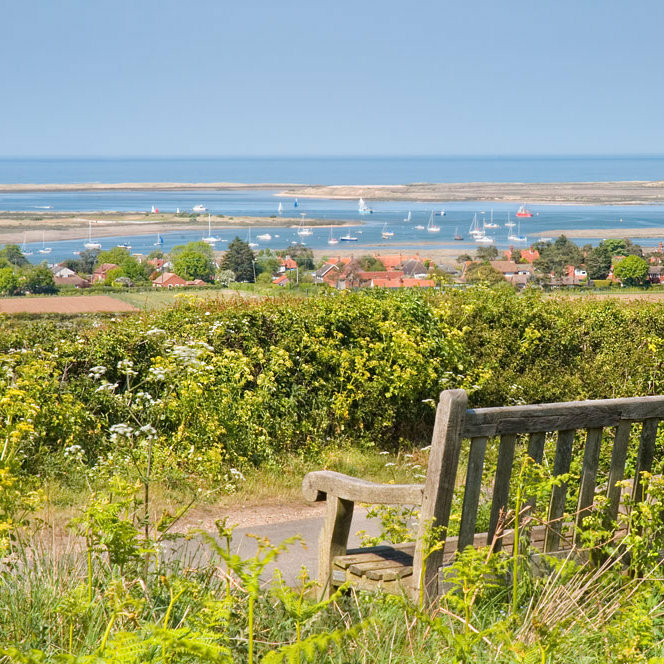 Enjoy panoramic coastal views over Brancaster and sample the peace and quiet of Barrow Common. 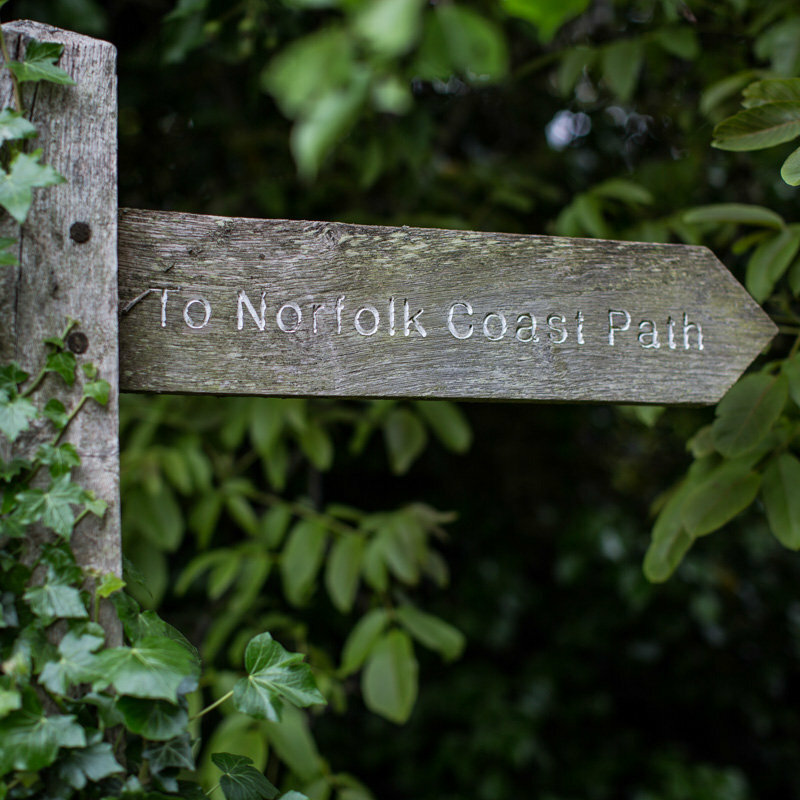 The Peddars Way & Norfolk Coast Path starts in Suffolk and follows the route of a Roman road to Holme-next-the-Sea on the north Norfolk coast. At Holme the Peddars Way meets the Norfolk Coast Path as it runs from Hunstanton to Cromer. 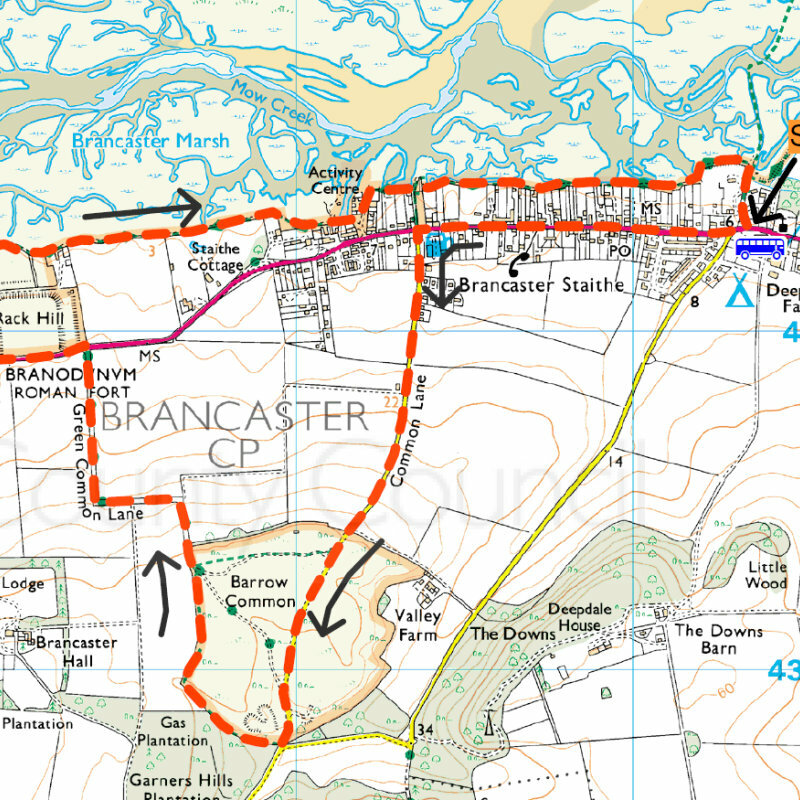 Activities in and around Brancaster Staithe & Burnham Deepdale, North Norfolk Coast. 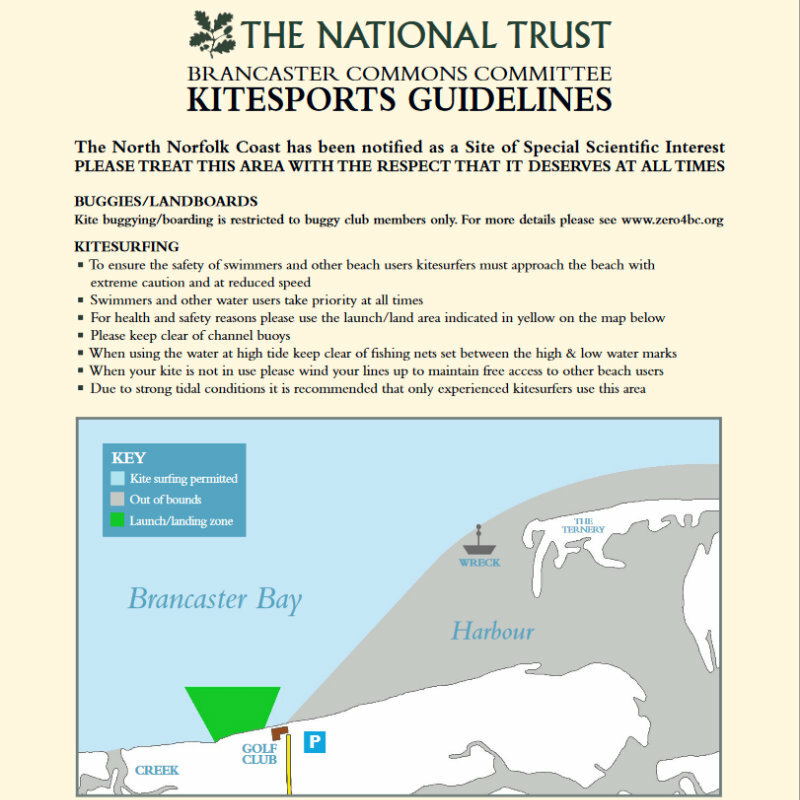 Learn to sail, cycle around Norfolk, is beach walking your passion or do your kids need to be entertained. 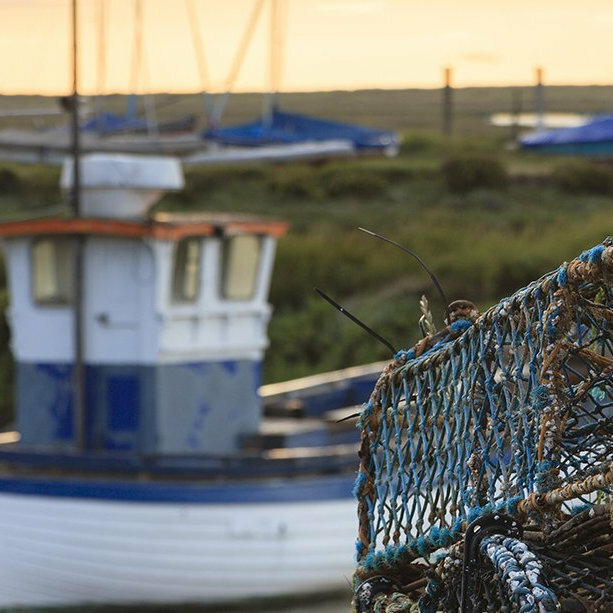 There are many activities in and around Brancaster Staithe and Burnham Deepdale, accessible by public transport, bicycle, on foot or in the car.